Save seed from beans and peas and put some of your fattest and healthiest cloves of garlic to one side for re-planting later on. Allow a few of your herb plants to flower and set seed and you’ll have free seedlings already scattered about in your beds by next spring. 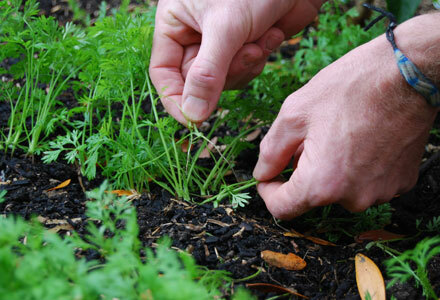 Seed from coriander, dill, fennel and parsley can be saved for cooking as well as for re-stocking beds and containers. Remove spent flower heads on calendula, marigold, zinnias, poppies etc. Dry flower heads and seed pods before storing seed sealed in paper bags or envelopes and popping into a sealed ice cream container in your fridge or stashing in a dry room for next year (remember to label clearly). Pick the last of your tomatoes in cooler areas and save seed of any Heirloom varieties that have done well. 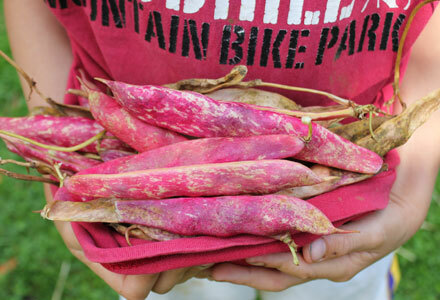 To save seed, squeeze the gooey centre out onto toilet paper or kitchen towel and wait till it all dries. 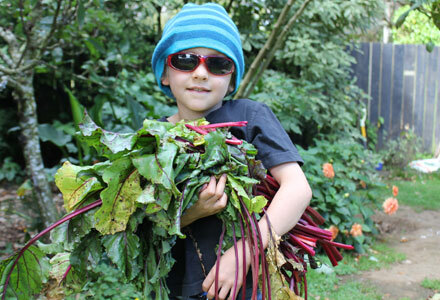 The seeds will be easier to handle and can then be stored in bags or envelopes for sowing in August and September. Thin newly-sown seedlings to recommended spacings as they start to grow – ideally thinning should start when seedlings get to about half a finger in height. When your tomato plants have produced 4 to 6 fruiting trusses on their main stems pinch out the tip of the plant so it effectively stops growing and focuses on ripening fruit. If plants are covered in foliage you can remove a few leaves here and there so that the sun can get to the ripening fruits. Clear all foliage from the bottom of the stem up to the first truss of fruits to ensure good air circulation around the plant. 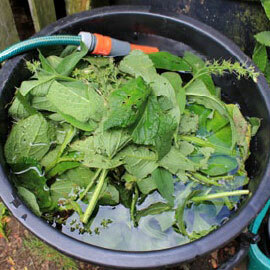 Keep feeding with liquid seaweed or liquid comfrey as fruit ripen. Hand pollinate cucumbers, melons and aubergines with a soft paintbrush – simply dab the center of flowers on one plant and then repeat on another plant. 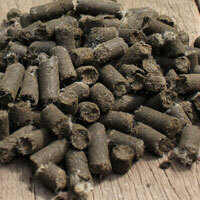 Feed weekly with liquid seaweed or worm juice once fruit start to form. 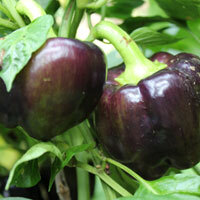 Continue to stake and tie in tall and climbing plants – peas, runner beans, tomatoes, sunflowers. Sow any empty beds that are not due for immediate planting with a cover crop – or ‘green manure – like phacelia, buckwheat or mustard. This will help to draw beneficial insects into the garden and nourish the soil when the green manure is dug in later in the year. 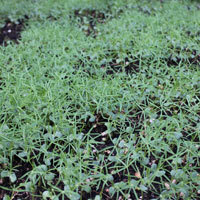 Now is a good time to sow a cover crop on beds where you anticipate planting garlic and strawberries in June. Look out for green shield bugs (if you can’t see them you’ll know they are around by their pungent, sour smell) remove and squash, leaving corpses at base of plants. The rest of the bugs smell the dead one and drop off plants to play dead. Gather them up and dispose of them before they can escape. This is best done early morning before the sun warms them up and they become agile. Cleome are great for attracting shield bugs which can then be easily collected and squished. 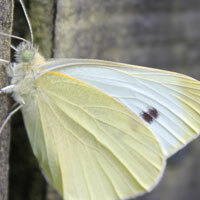 Cabbage Whites are a continued threat and they’ll swoop on any brassicas (cabbage, kale, cauliflower, broccoli etc.) they come across. Eggs hatch into green caterpillars that quickly start munching through leaves. This is especially problematic with any small seedlings you may be planting right now. Any vulnerable plants can be protected from butterflies with fine netting stretched over hoops or sticks – the butterflies can then only hover about and wonder what might have been whilst you whack them with a badminton racket. 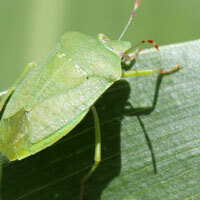 Aphids and passion vine hoppers are by now regular visitors to many gardens. Be vigilant and pounce with appropriate measures - such as garlic and tomato leaf sprays - as soon as you see them. 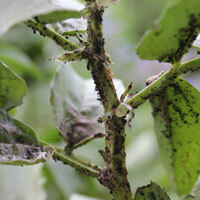 Remember, however, that you are not alone and beneficial predators such as hoverflies, praying mantis and ladybugs are in the area - ready to consume many of these sap-sucking pests. Powdery mildew may appear on tiring plants of zucchini, cucumber, squash and pumpkin. Remove affected leaves immediately and boost plants with a diluted liquid feed. Produce-laden and mature plants can very quickly become starved of nutrients so its time to provide swift nutrition in the form of liquid feeds such as worm juice and liquid seaweed. Heavy feeders such as cucumber, zucchini, aubergine, sweetcorn, melon and squash will benefit from weekly doses. Reduce liquid comfrey feeds to tomatoes and capsicum to fortnightly intervals once fruit has set. Keep a daily eye on plants for signs of stress or drying out. This is an important time to keep regular watering up for all plants. Test for moisture by sticking finger into soil beside plants – this will tell you whether your watering is penetrating adequately or not. Watering early morning or late afternoon helps to preserve moisture in the soil for longer. 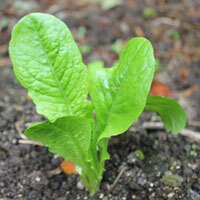 Fill plastic juice bottles with liquid feeds – seaweed, comfrey, worm juice for easy addition to watering cans. 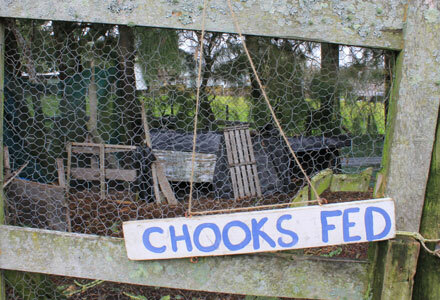 Feed citrus trees use sheep pellets, blood and bone meal, chook manure and spread around within drip line. Most granular feeds are said to damage micro-organisms in the soil that are key for general soil health and for producing the nutrients the plants need. Step up liquid comfrey feed to tomatoes and capsicums as they start to from fruit. Feed them weekly. As they become fully productive, plants draw heavily on soil for moisture and nutrients so mulching is still very important to keep soil rich and moist. As crops are lifted and soil becomes free dig over cleared areas before enriching with well-rotted compost or manure in advance of new sowings and plantings. Mulch Mulch all bare soil with thin layers of lawn trimmings, pea straw, compost, coffee grounds, vegetable scraps etc.This helps to prevent a hard crust from forming that can prevent adequate moisture from entering soil during rainfall or when you are hand watering. Keep topping up your compost heaps with vegetable trimmings, seaweed, horse manure (fresh stuff), straw, thin layers of lawn trimmings, coffee grounds and shredded paper. This will come in handy around late winter when you are preparing beds for spring planting. will be thirsty so make sure water troughs are regularly topped up with fresh water. Ensure you have adequate shade for your birds and some dirt for dust baths in your garden or enclosure. Give your chickens kitchen and garden scraps but make sure they get plenty of grit too – best in the form of layers pellets, crushed shells or crushed egg shells. They need this to make the shells for their eggs. As the threat of swarming passes hives should be pumping with loads of blossom in the landscape for bees to visit. Honey supers will start to get heavier as frames are filled with honey and become ready for harvest. Bees need water and they can’t swim so put a shallow bowl of water filled with sand or small rocks near your hive. Keep this topped up with water and they’ll appreciate an easy drink. Hunt down wasp nests during the day. If you don’t want to use poison wasp nests can be destroyed by pouring petrol into entry hole after dark when wasps are at their most dormant. All access holes are then blocked immediately, the fumes of the petrol normally kill the entire nest. – depending on size. Although it might be night time you should wear your protective bee gear all the same. If you have not done this before do it with someone who can safely show you how it is done. Alternatively consult with a professional pest control service or inform your local park ranger if appropriate.